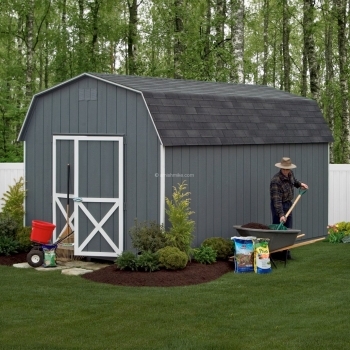 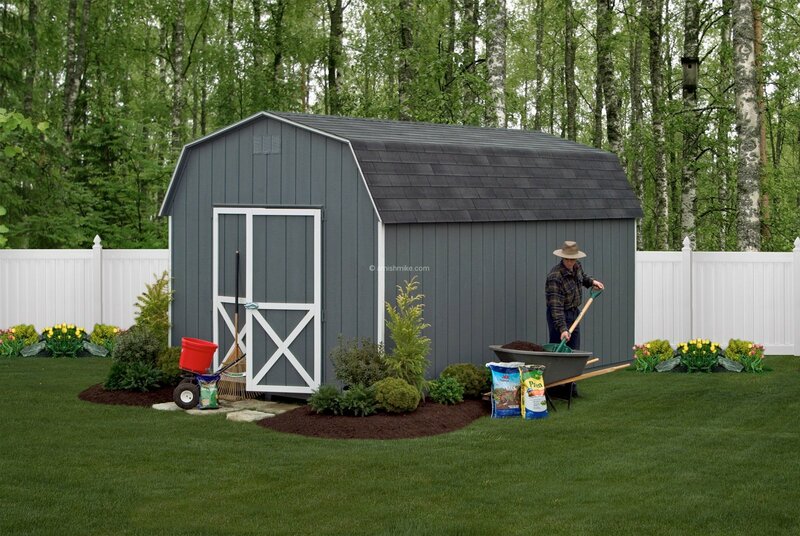 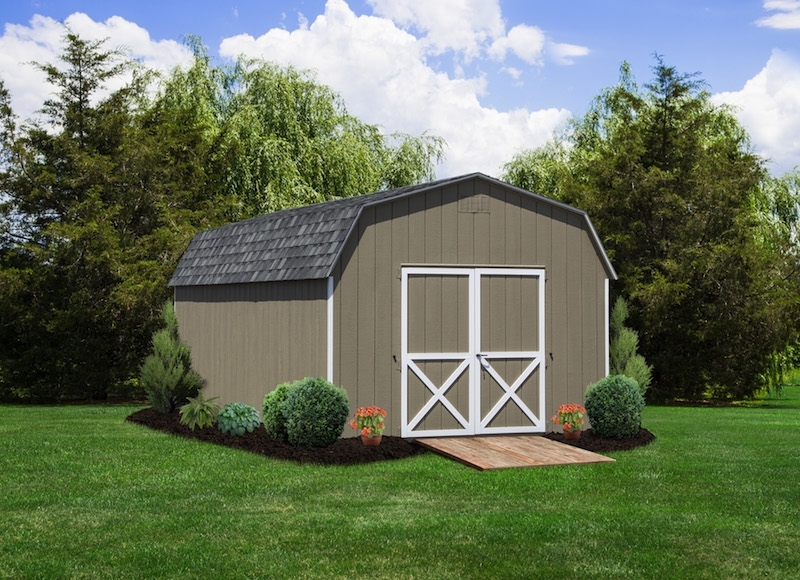 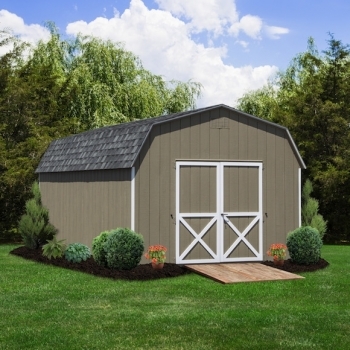 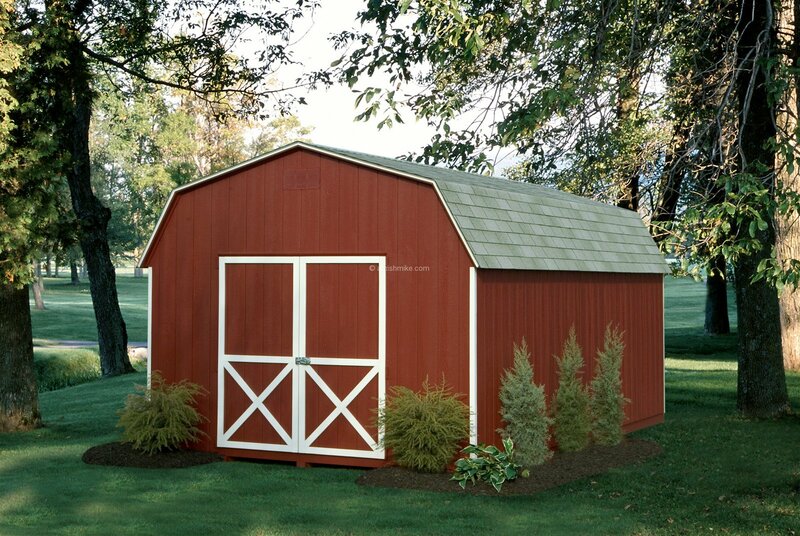 Amish Mike’s Sheds and barns has the Signature 6′ Wall shed model available in our Traditional or Deluxe series. 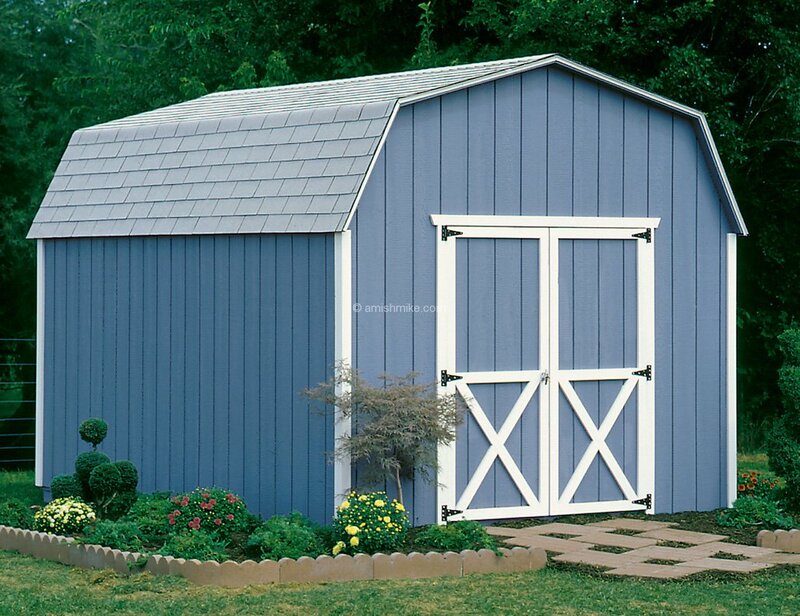 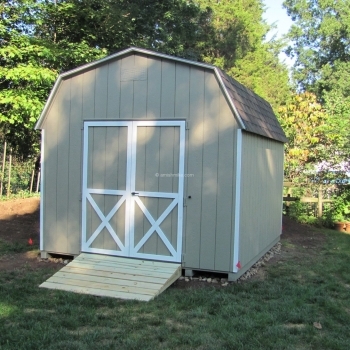 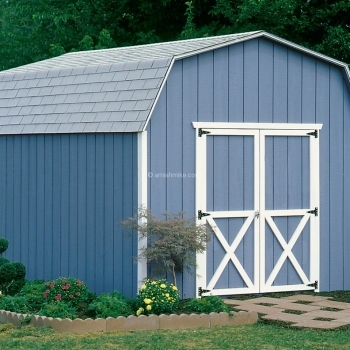 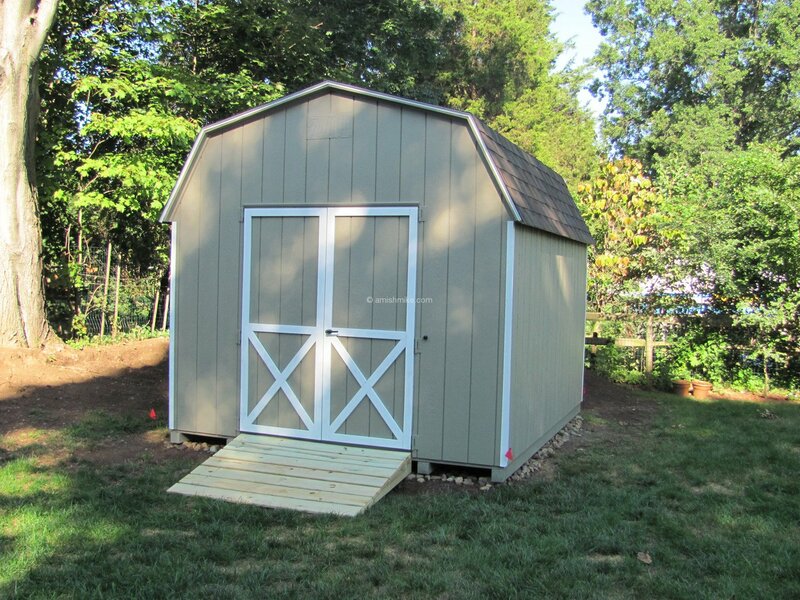 This shed features a double door on the gable end and one window on the other gable end. 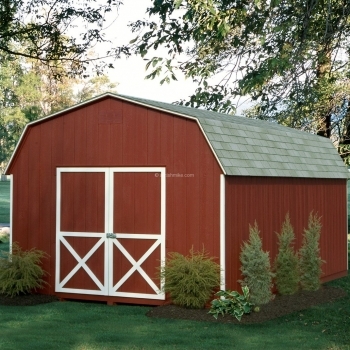 The window does not come with trim or shutters in the Traditional series, but will have trim in the Deluxe series.